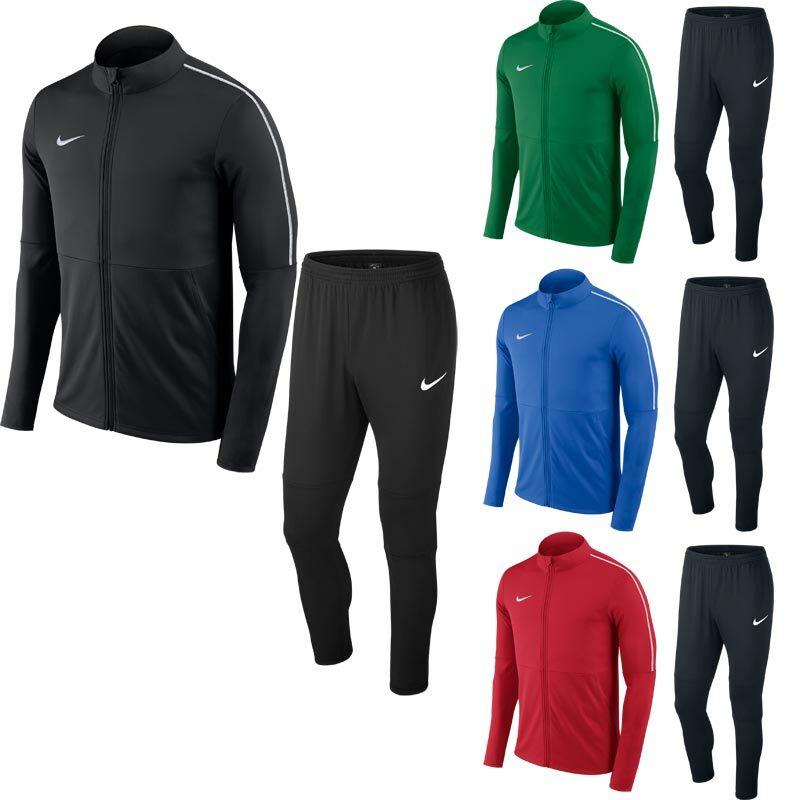 Nike ® Park 18 Junior Warm Up Tech Tracksuit, manufactured from Dri-Fit fabric that wicks sweat to help keep you dry and comfortable. The Tracksuit Bottoms are soft, sweat-wicking coverage in a tapered fit, giving you mobility and a full view of your feet so you can attack with speed. Elastic calf panels stretch to fit over your boots when changing. 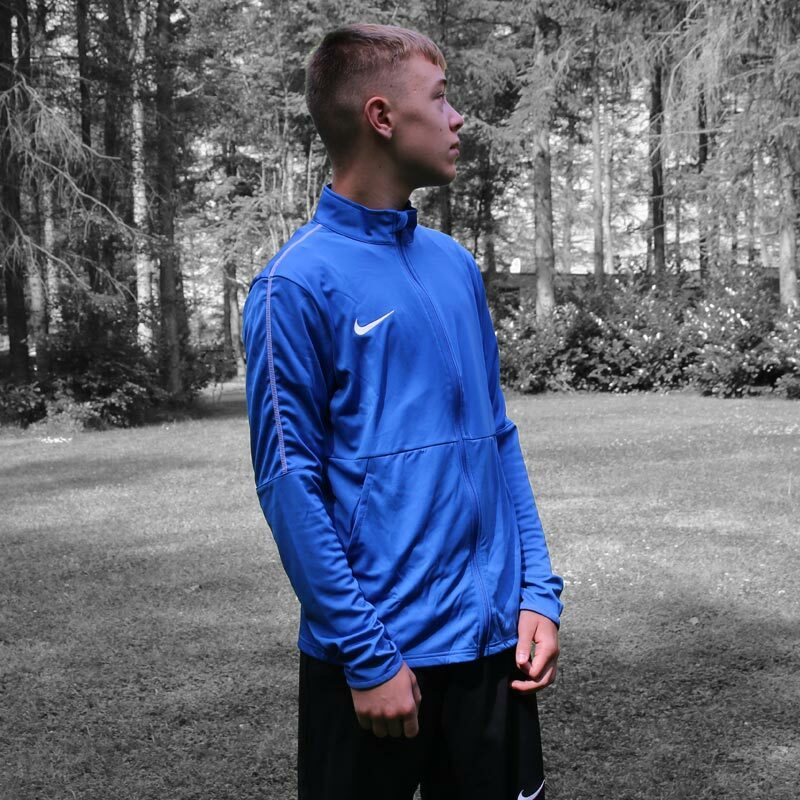 Anticipated availability for the Nike ® Park 18 Training Jacket: January 2018 to end December 2019. I bought this tracksuit for my 14 year old. He loved it and the size and quality was perfect.